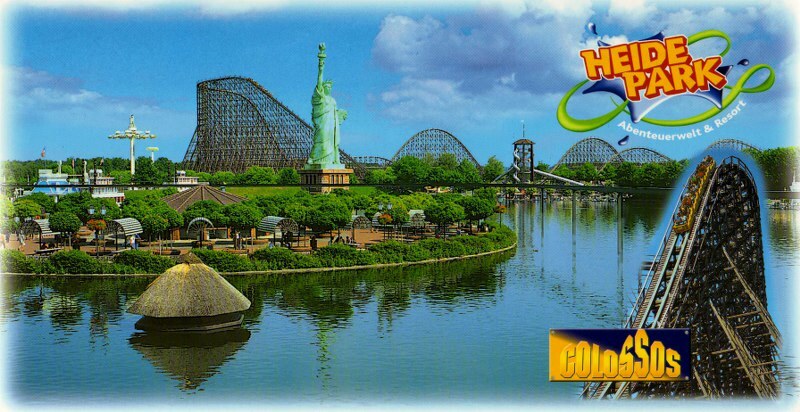 The Heide Park Resort (German: Heide-Park Resort) is a theme park in Soltau, Lower Saxony, Germany. With an overall area of over 850,000 m² (210 acres), it is one of the biggest German amusement parks and the biggest in Northern Germany. The theme park is part of the British-based Merlin Entertainments. The current manager of the park is Hannes W. Mairinger. This entry was posted in Uncategorized and tagged amusement parks, architecture, British-based Merlin Entertainments, Europa-Park, Germany, Germany Tourist Attraction, Hannes W. Mairinger, Lower Saxony, Northern Germany, Soltau, The Heide Park Resort, theme park. Bookmark the permalink.